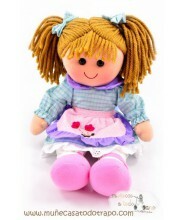 > Rag Dolls>Waldorf rag doll - Lina blue and pink - 35 cm. 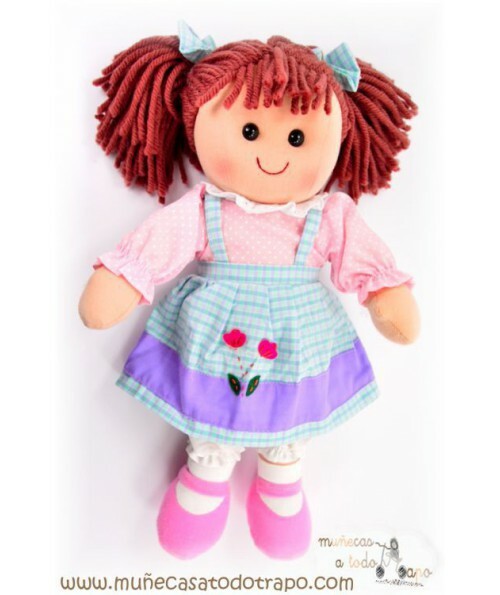 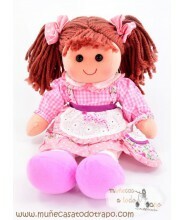 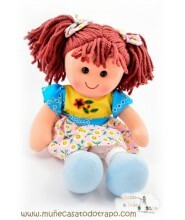 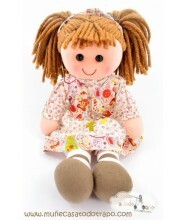 Waldorf rag doll - Lina blue and pink - 35 cm. Waldorf rag doll traditional. 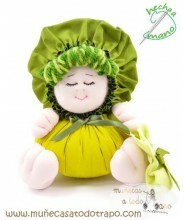 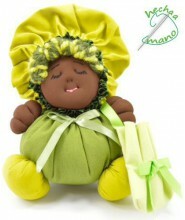 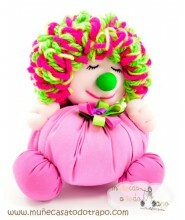 squishy dolls in nice colors, with eyes, nose and mouth embroidered without small dangerous parts. 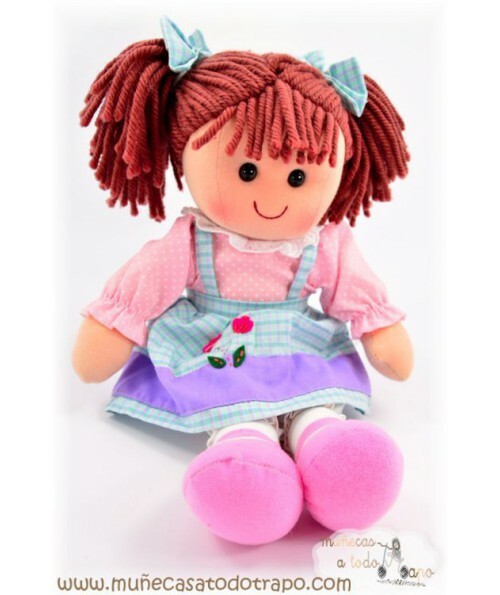 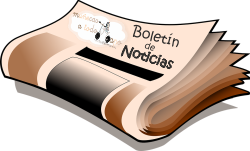 Muñecas a todo trapo is your internet rag dolls store where, you can buy original dolls to give tenderness to children and adults. 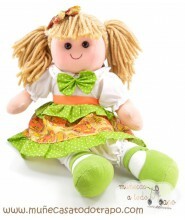 Ideal both to play, invent fantastic stories or to decorate the room of kids. 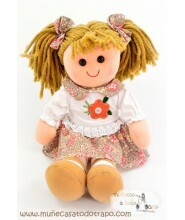 The perfect gift for first communion, birthdays and other celebrations.